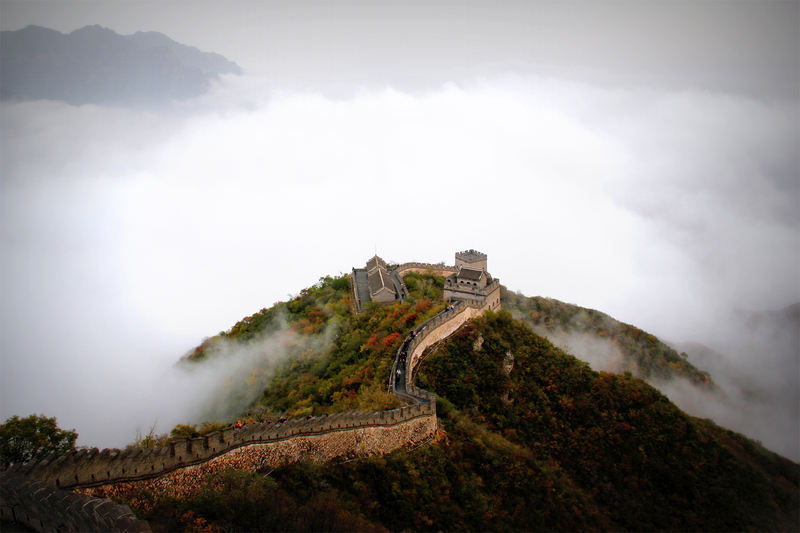 Start Your Business in China Today! Trade Mark &Copyright, Legal Service, Banking, Investment to help you start business in China. We provide company registration and business consulting services for companies to seek an establishment of business in China. We offer a comprehensive guideline for the company registration process to help guide you through every level of complicated processes in any language you are comfortable in. If you do need a professional consultant agent in China, we help run your company, and take charge of all your accounting needs, tax filling and do all the correspondence with the government and relevant bureaus regarding your company. We will appoint a top national company to represent you at a very reasonable price, saving your money over years. We provide China Visa support and a variety of consulting services for foreigners who wish to enter, work, invest or reside in China. Each type of visa is different, long-duration and complicated. Considering that your application may be denied due to various reasons, to ensure the application properly prepared and submitted, we offer step-by-step service for our clients. With trademark application, enterprises may enjoy legal protection on their products and services in China with a trademark application, allowing their brands to secure sustainable footholds in China market. We provide professional copyright registration service to help clients avoid cumbersome process and save their time. We are able to provide quality, efficient and practical legal services for our clients with the highest international standard in Chinese and English,and mainly engage in providing legal services in relation to domestic and foreign commerce, finance, securities, merger and acquisition, investment, and intellectual property. We are familiar with various Chinese banks which own investment background, providing the different Chinese banking services. Clients can choose different bank service packages, such as capital account opening, RMB basic account opening, tax deduction account opening, signing three part tax deduction agreement, external loan registration, and etc. Ｗe has many years world-leading service experience, providing the quickest and simplest way to help you with Business Registration In China. We cooperate with plenty of partners such as banks, private equities, fund management companies, which allows us to provide our clients with integrated financing services. We expertise in various financing services, onshore & offshore financing, Trade finance solutions, and Cross-border capital channel. We have the qualified expertise in the following areas：M&A Strategy, Acquisition Target/ Buyer Search & Screening, Due Diligence, Acquisition Strategy, Business Valuation, Negotiation Support, Transaction Structure Designing. Based on our strong network of legal, audit, human resources, transaction services, real estate brokerage, we offer customized transnational M&A plan, and the services. We specialize in company registration with 10 years experiences, providing services of accounting & tax, human resource, trademark&copyright, and banking etc. Graduated from Université de Paris I, Université Panthéon-Assas PARIS II. 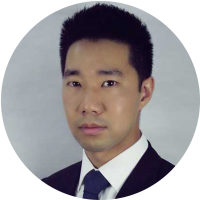 Professional lawyer in France and America, he has introduced many top 500 companies’ projects in China. Mr. Lin is graduated from ESSEC,Mr. 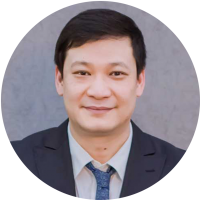 Lin has been CFO of AEE Group, a French leading company in IT market and PC construction，In early 2000s, Mr. Lin became CFO of CIBOX Interactive,now a listed company at Euronext’s main board, and managed successfully capital operations of the company. 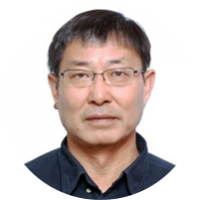 More recently, Mr. Lin, while being CFO of CIBOX Interactive, is involved in some business development of Medtech in China. Experiences in the fortune 500 multinational financial institutions, long-term working experience in BOC group , familiar with fund custody , international finance, investment, investor relations and marketing development. Executive Director, has worked as the executive in international groups for a long time.He is mainly responsible for Central European projects of cross-border mergers and acquisitions.He has more than 10 years of experienceof international project manager with strong,in-depth background in business relation,finance operation,project management. 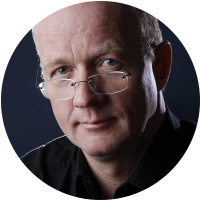 As president of the ECECA – European Chinese Economic and Cultural Association, Dirk has been working for more than 30 years in multi-national industries. 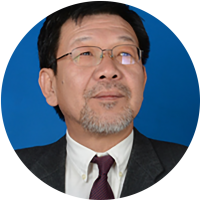 International and intercultural expertise has been the key of success in his jobs as Management Consultant and Market Development Manager. 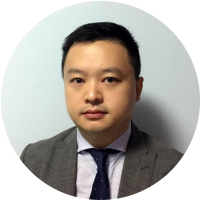 Xavier FU, formerly worked for Adamas Consulting (Beijing Office), Orion International, Pierre & Vacances Group (Paris), and then as Trade Finance product manager in Bank of China Paris Branch. He obtained sound experience in International Business Development and Trade Finance. 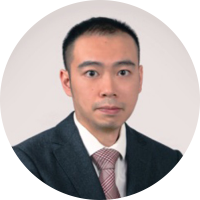 Fei Gao, graduated from East China University of Political Science and Law in 2007, and took the Master degree in law. 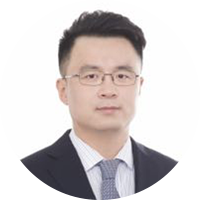 He has worked in Yu guohao (Shanghai) law firm and Beijing zhongyin (Shanghai) law firm, and is working in Wenfeiyong (Shanghai) law firm, Gao Fei specializes in the field of business, commerce and Finance. He was the Corporate Finance Director of Fundamental Films, and he was participated in the acquisition deal of the largest non US cinema studio, EuropaCorp. Previously, he was with the Qixin Construction Group (stock code: 002781), where he was Assistant Finance Director of the group. He was the Company Secretary of Huacheng Real Estate S.A. (the first Chinese real estate company listed in Euronext (France)). Baseinshanghai.com,one stop service that if you want to rent office or hosting in Shanghai. Goodwill Business Management & Administration(Shanghai) Co., Ltd.